A paper released last week by Burma Link and Burma Partnership claims the voices of refugees are ignored in Burma’s reforms. 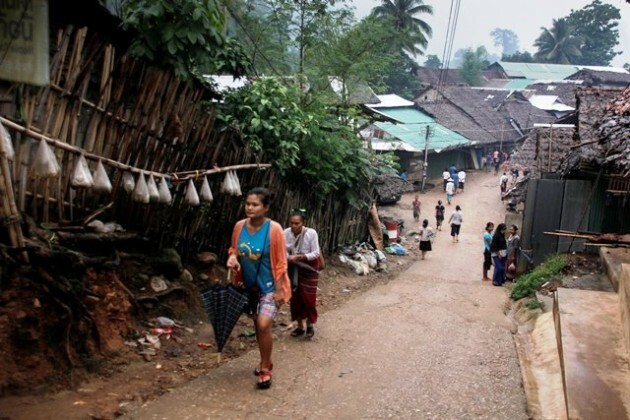 The joint paper, Voices of Refugees – Situation of Burma’s Refugees Along the Thailand-Burma Border, urges all the organisations responsible for refugees welfare to include them in the “planning and preparedness of their eventual return” to Burma. The joint briefing paper was launched and presented by Soe Aung at the Association of Southeast Asian Nations (ASEAN) Civil Society Conference/ASEAN Peoples’ Forum 2015 in Malaysia that took place in April 2015.